Cathay Pacific has agreed to buy low cost carrier Hong Kong Express Airways from China's HNA Group in a HKD$4.93 billion (USD$628 million) deal. 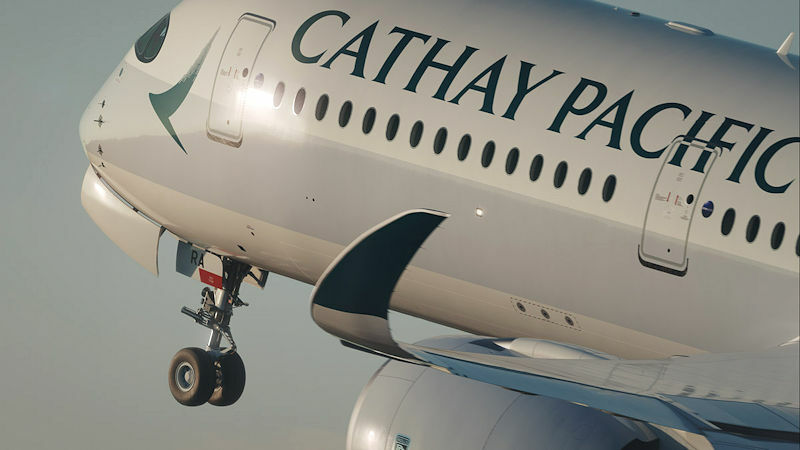 Cathay will acquire all of HK Express stock for HKD$2.25 billion in cash and HKD$2.68 billion in promissory loan notes. The deal is expected to close before the end of the year. Cathay said it intends to operate HK Express as a standalone airline using a low-cost carrier business model. HK Express made a HKD$141 million net loss last year, and had a net asset value at the end of December 2018 of HKD$1.1 billion. The LCC has a fleet of 25 Airbus A320-family aircraft, operating to regional destinations in eight countries from its Hong Kong base.